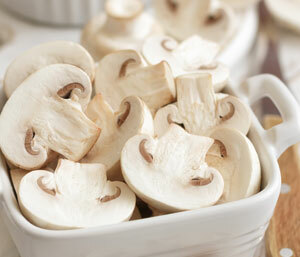 White mushrooms are available in three different sizes; small "buttons", medium and large "jumbo". 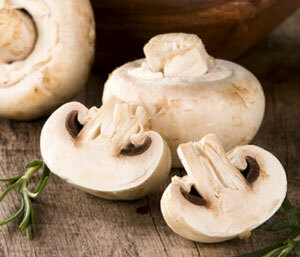 The colour of the white mushroom may vary from bright white to an off-white. 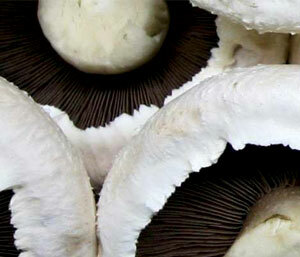 Button mushrooms are regular white mushrooms that have been picked at the first stage of development when the cap is still tightly closed around the stem. Cup mushrooms have white caps with soft gills underneath. 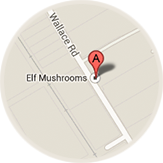 They're good for grilling, sautéing, stuffing and barbecuing. As their name suggests, the caps has opened out flat, exposing the rich, dark gills.